15 Gallon Tank capacity. 92" Waterlift. 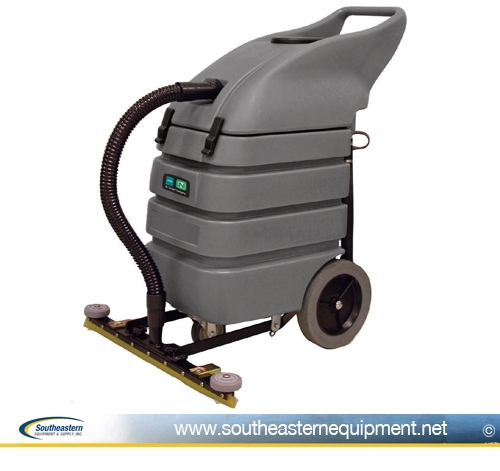 The industrial wet dry vac includes one cloth bag, one paper filter bag, 10-ft. vac hose, 50-ft. power cord. Contractor Tool Kit is optional. New Nobles SpeedGleam Battery Rider 24" Burnisher New Nobles ASC-15 All Surface Cleaner New Nobles Speed-SQ 14 Orbital Floor Machine New Nobles SpeedGleam 7 Battery Walk-Behind Burnisher 24"